Computer bags are useful for storing and transporting laptops, tablets and notebooks, making them a fantastic gift idea for both clients and company staff who will then be exposing your brand with every journey. 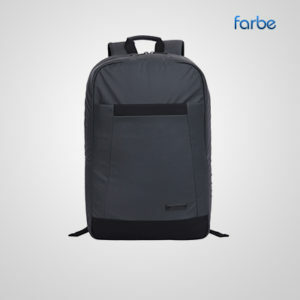 Farbe Middle East’s comprehensive range of promotional computer bags includes expandable notebook cases, laptop satchels and laptop backpacks to suit computers of various sizes, from 10 inches to 17 inches. 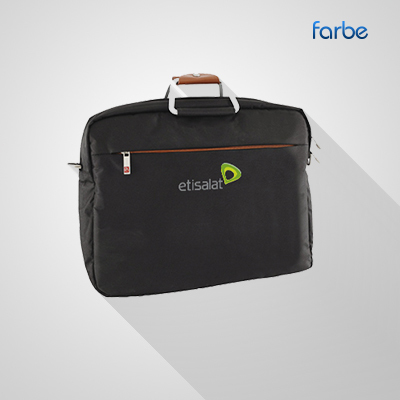 Each of our bags is sufficiently padded to ensure your laptop is protected while travelling or commuting. 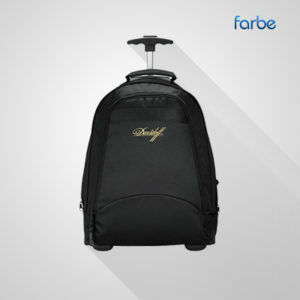 With branding options including high-quality embroidery and screen printing, we can provide your company with flexible solutions for branded computer bags.